We’ve hand-picked some of the finest destinations for lovers looking for seclusion and intimacy; each location dedicated to personalised romantic experiences or whatever you have in mind. So, if it’s a secret staycation for two you’re after, or a private beach wedding abroad – we’ve got you covered. The Palace at Osowa Sien is a hidden gem buried deep in the Polish countryside. 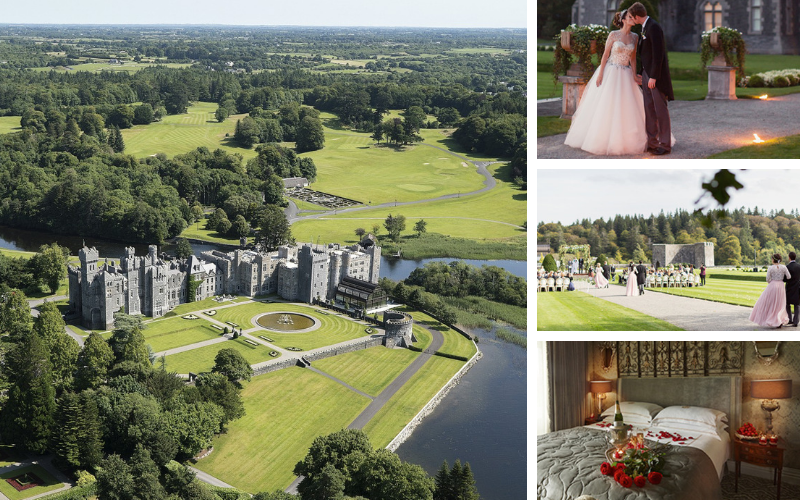 We’ve rounded up four reasons why a visit to this gorgeous castle should be high on any couples’ wish-list, either for a romantic destination wedding or for any other romantic celebrations and getaways. Ever want to just get away from it all?